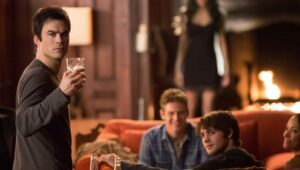 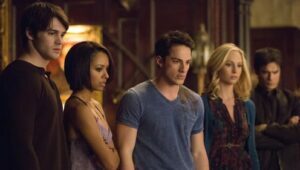 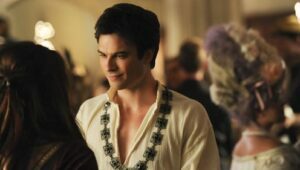 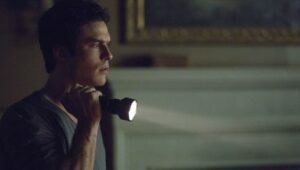 Damon tries to get back together with Elena, however, Katherine has a plan and attempts to take Elena’s body permanently. 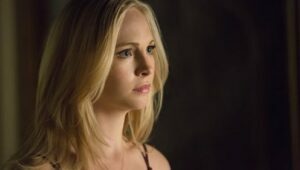 Tyler is upset with Caroline and Matt is used by Katherine. 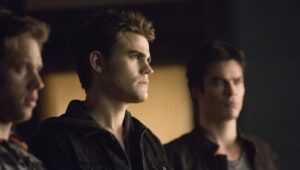 Enzo finds Damon and they decide to become a team again.